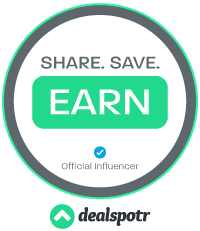 **Swagbucks are received for posting. 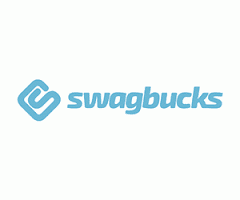 Swagbucks are also received on new user sign ups. I always forget to check Swagbucks when shopping! Need to get better at that!